The TransMedics leadership team brings a wealth of experience in the fields of organ transplantation, clinical research, medical devices, and many others to our goal of improving the lives of transplant patients and their families around the world. 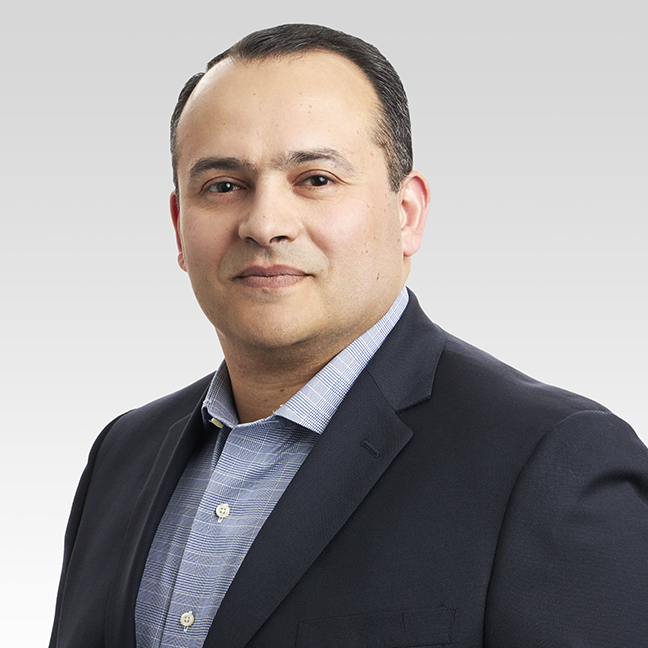 Dr. Waleed Hassanein founded TransMedics in 1998 to revolutionize organ transplant therapy for the treatment of end-stage lung, heart, and liver failure. Dr. Hassanein’s pioneering clinical research led to the development of an entirely new living organ preservation field for transplantation. Human organs could now be kept alive and functioning (heart beating, lung breathing, liver producing bile, etc.) outside of the human body in TransMedics’ revolutionary portable Organ Care System (OCS™) technology. Under his leadership, TransMedics has established itself as the global leader in living organ preservation and the OCS™ technology is becoming the new standard of care for solid organ transplantation. Dr. Hassanein was named as one of the top 50 Global Thinkers in Healthcare by Foreign Policy Magazine in 2015. He was the awardee of the Tribeca Disruptive Innovators Award in 2018 and was a finalist for the European Patent Office Inventor Award in 2017. Dr. Hassanein is a frequent guest speaker in national and international meetings on the future of organ preservation for transplantation. Dr. Hassanein earned his M.D. from Georgetown University School of Medicine. He completed two years of general surgery training at Georgetown University Medical Center. He then completed a three-year cardiac surgery research fellowship at the West Roxbury VA Medical Center and Brigham and Women’s Hospital in Boston. His research on ex-vivo heart perfusion for transplantation was recognized by the American Association for Thoracic Surgery in 1998. 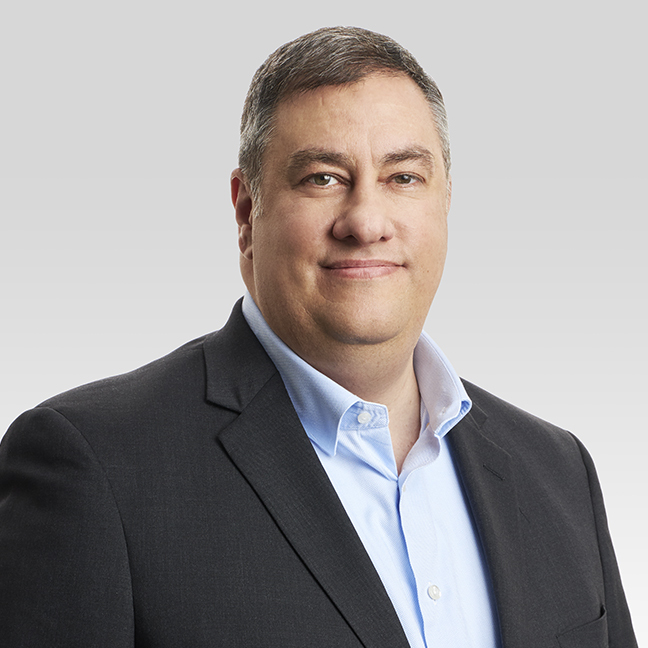 Stephen Gordon joined TransMedics in March of 2015 and leads our finance and accounting team. He has over 20 years of experience leading financial organizations within high technology and medical device companies. During this time his areas of focus have been strategic planning, M&A integration, financial planning and analysis, and improvement in the presentation of quantitative information. Prior to joining TransMedics, Mr. Gordon was the Vice President, Financial Planning & Analysis at Analogic Corporation, a medical device and security technology company. Before joining Analogic, Mr. Gordon held various financial leadership positions at Hologic, Cytyc, Maxtor and Hewlett-Packard. Mr. Gordon earned a Bachelor’s degree in Finance and Accounting from The Wharton School at The University of Pennsylvania, and an MBA from Boston University. Dr. Khayal joined TransMedics in 2001. Over the past 18 years Dr. Tamer Khayal assumed growing responsibilities to the current role of Chief Commercial Officer in January 2018. From 2007-2018 he was the Chief Medical Officer leading TransMedics’ global effort of building the clinical evidence, reimbursement initiatives and use model integration programs to support the PMA approvals and global commercial adoption of the Organ Care (OCS™) technology for lung, heart and liver transplantation. His patient focused approached to commercial rollout, made Dr. Khayal gain the trust and respect of the OCS™ users world-wide. Prior to joining TransMedics, Dr. Khayal served for six years as the Director of Medical Affairs for Zentiva Middle East, a pharmaceutical company, where he led clinical research, regulatory filings and clinical sales training for the company’s ME&A operations. Dr. Khayal received his MD degree from Cairo University School of Medicine and a General Certificate of Education from the University of London, England. Miriam Provost has over 24 years of experience in Medical Device Regulatory Affairs, including 13 years at the Food and Drug Administration. Prior to joining TransMedics, Dr. Provost was an internationally recognized expert in Regulatory Affairs and provided strategic guidance and tactical support for large and small medical device companies as medical device regulatory consultant. Her expertise stems from 13 years as a reviewer and manager at the Food and Drug Administration where she served in a variety of roles across the Agency, gaining broad knowledge and familiarity with all matters related to FDA policies, procedures and decision-making. Dr. Provost earned a Bachelor’s degree in Chemical Engineering from the University of Dayton and M.S. and Ph.D. degrees in Chemical Engineering from the University of Pennsylvania. 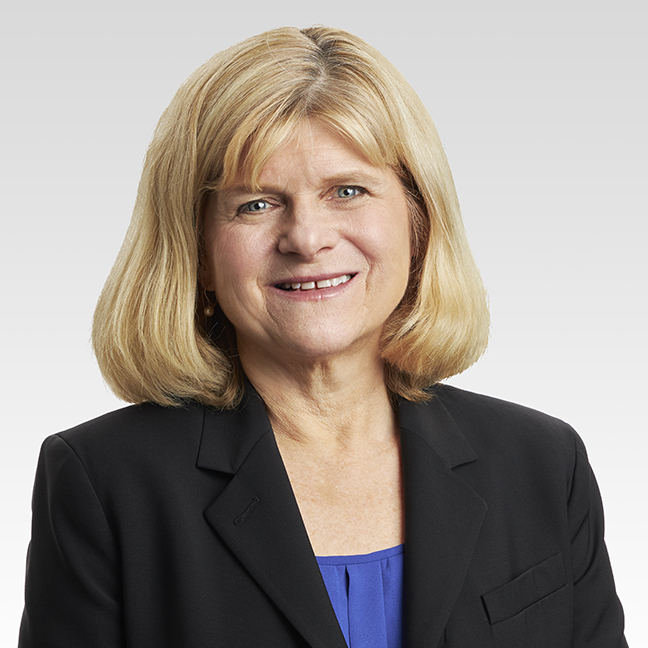 Jacqueline Lueck Sneve brings to TransMedics over 25 years of experience in healthcare reimbursement and economics with specialized expertise in organ transplantation. Prior to joining TransMedics, Ms. Sneve served as Vice President of Strategic Alliances at Surgical Review Corporation, was a Senior Consultant with the Transplant Management Group, and led the National Transplant Network for Humana, Inc. Ms. Sneve has a Master’s degree in Public Administration/Health Administration from the University of Wisconsin-Madison. Mr. Sullivan joined TransMedics in March of 2006. He has managed technical teams and developed products for more than 25 years, including 19 years developing medical devices. Prior to joining TransMedics, Mr. Sullivan developed software for patient monitoring products for 6 years at Siemens Medical. He also managed technical teams and developed communication products for the Internet, satellite and air traffic control markets at both startups and established companies, including Juniper Networks, ViaSat and Raytheon. Mr. Sullivan earned a Bachelor’s degree in Electrical Engineering and Computer Science from Princeton University, and a Master’s degree in Computer Engineering from Boston University. Mr. Carey joined TransMedics in February 2006, bringing more than 20 years of experience in Engineering and Operations roles in the medical device industry. Prior to joining TransMedics Mr. Carey served as Vice President of Operations at medical device company Vasca, Inc. Before joining Vasca, Mr. Carey held Engineering and Operations management positions at C.R. Bard and Galileo Electro-Optics Corporation. Mr. Carey holds a Bachelor’s of Science degree in Mechanical Engineering from the University of Massachusetts. Mr. Okonkwo joined TransMedics in March of 2019 and has over 20 years of experience in accounting, finance and audit. Prior to joining TransMedics, Ike was Operational Controller at Kadant Inc, a global process manufacturing technology company. Before joining Kadant, he held various roles in accounting, financial reporting and audit at Avid Technology, Haemonetics, AOL and PricewaterhouseCoopers. Mr. Okonkwo has over 10 years of experience in public accounting working within the software, medical device, telecommunications and manufacturing sectors for start-up, growth and mature companies. Mr. Okonkwo earned a Bachelor’s degree in Accounting and a Master’s degree in Finance from the University of Benin, Nigeria and he maintains his status as a Chartered Accountant. Mr. Thomson joined TransMedics in September of 2018. He has nearly 20 years of human resources experience within life science organizations. Prior to joining TransMedics, Mr. Thomson was Executive Director, Human Resources at Aegerion Pharmaceuticals, a commercial-stage rare disease biopharmaceutical company with operations in the Americas, Europe and Asia. In that role he was the global head of talent management as well as the HR Business Partner to the global R&D organization. Before joining Aegerion, Mr. Thomson held various management positions at the Broad Institute, Biogen and Philips. Mr. Thomson earned a Bachelor’s degree from the University of Tampa, and an MBA from Boston College.